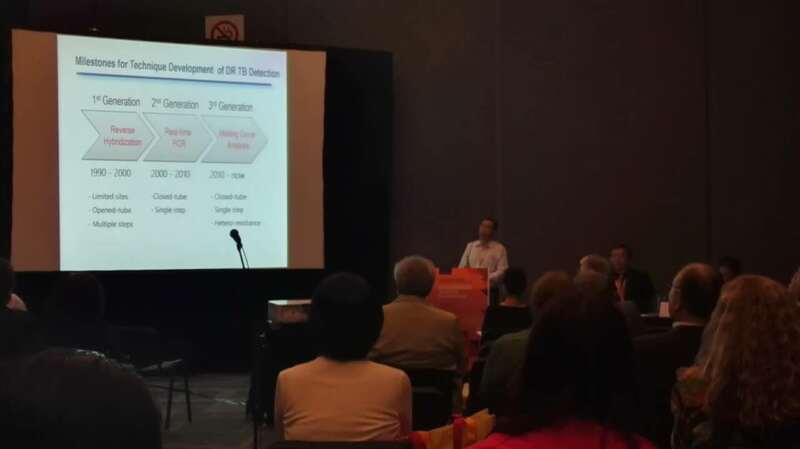 October 12, to share recent developments in research and technology innovation, progress in TB diagnostics, prevention and anti-TB therapy in China, the Chinese Anti-tuberculosis Association held a Satellite Session during the 48th Union Conference on Lung Health in Guadalajara, Mexico. 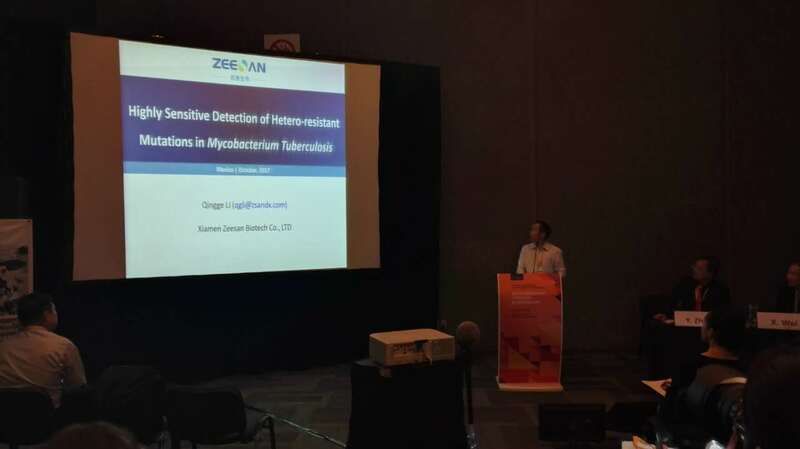 Zeesan Biotech CEO, Prof. Dr. Qingge Li made a report with the subject of “Highly Sensitive Detection of Hetero-resistant mutations in Mycobacterium Tuberculosis” in the session. Zeesan Biotech technology on the detection of Tuberculosis drew the attention of experts in meeting room. The Union World Conference on Lung Health is the world’s largest gathering of clinicians and public health workers, health programme managers, policymakers, researchers and advocates working to end the suffering caused by lung disease, with a focus specifically on the challenges faced by the low- and middle-income countries. Of the 10 million people who die each year from lung diseases, some 80 per cent live in these resource-limited countries. 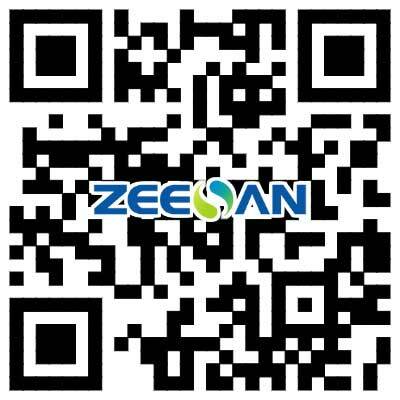 Xiamen Zeesan Biotech Co., Ltd., is an ISO 13485:2003-certified manufacturer specialized in providing an integrated solution for personalized medicine, including molecular diagnostic instruments, reagents, and consumable materials. Our products are widely used in medical diagnosis for treatment of tuberculosis, leukemia, cervical cancer, and so on. More than 30 products have got CFDA approval and 17 products are CE marked for clinical use in Europe. For further information, please contact info@zsandx.com.